Seller > Residential Plot/Land | Pen, Raigad. 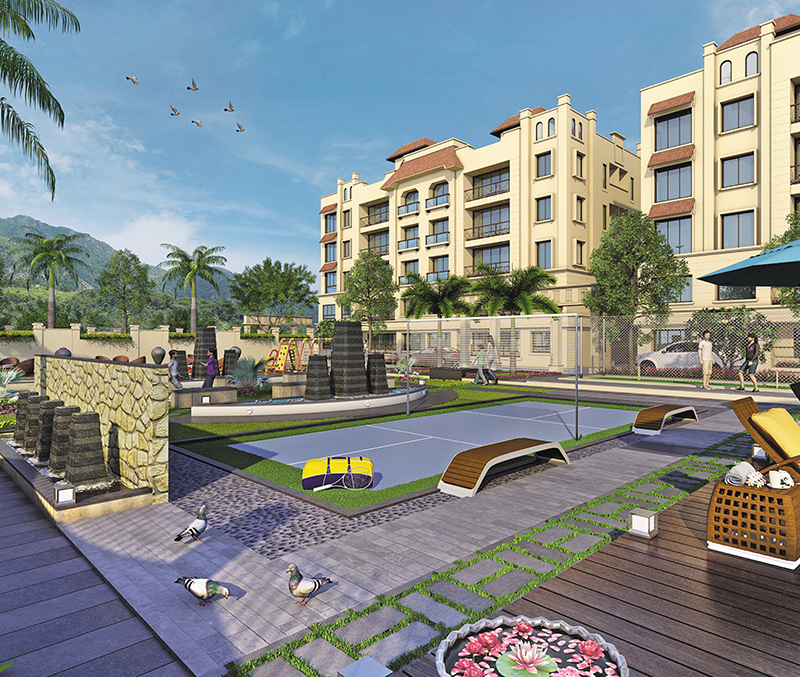 We have launched INDRAPURI TOWNSHIP on Mumbai - Goa Highway, and which is loaded with all the Amenities. 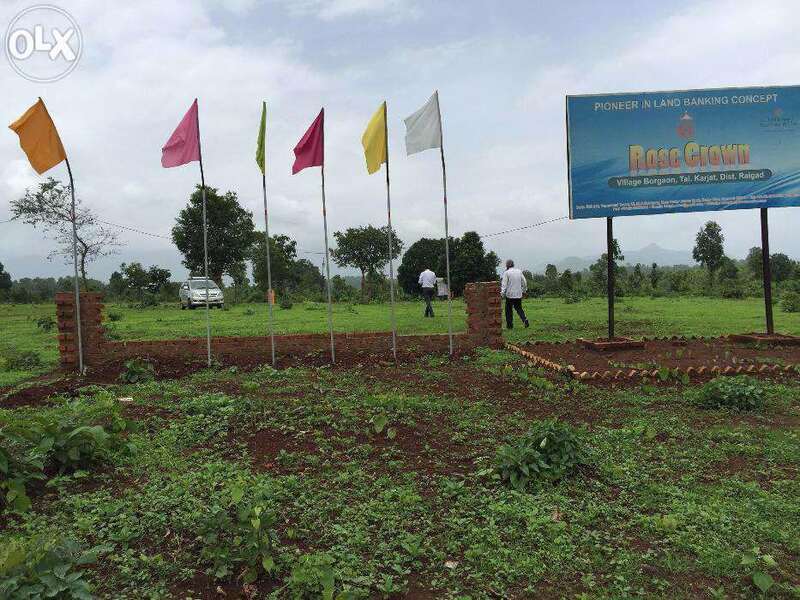 Seller > Residential Plot/Land | Neral, Raigad. Seller > Flat / Apartment | Karjat, Raigad. 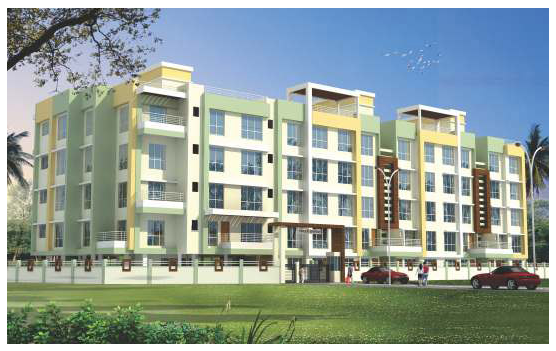 Seller > Flat / Apartment | Neral, Raigad. 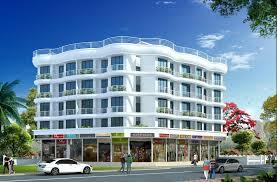 SHANTINATH DEVELOPERS offers customize services to meet the evolving need of individual customer. In addition to customer satisfaction we handle those executive projects of desired quality timely. 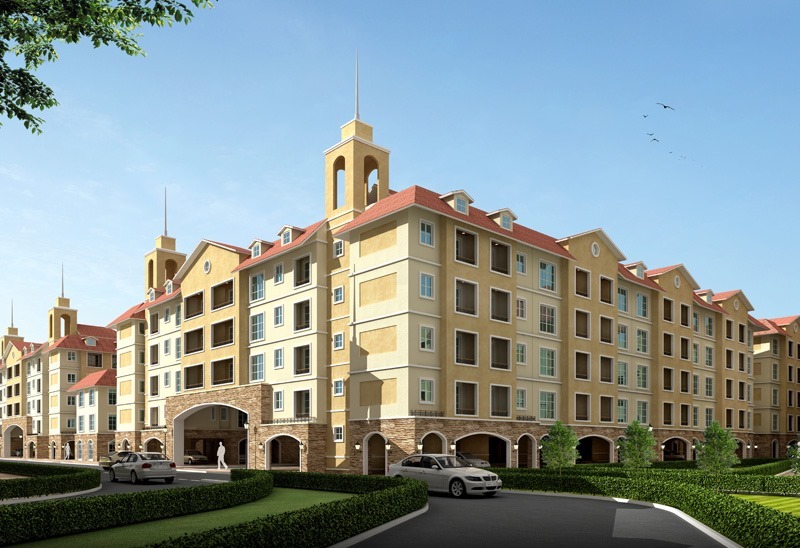 Seller > Flat / Apartment | Panvel, Raigad. Maharashtra.Its time to quit living in past. The new proposed International Airport with 10 millions passengers absorbing capacity in every first year is located in Panvel. 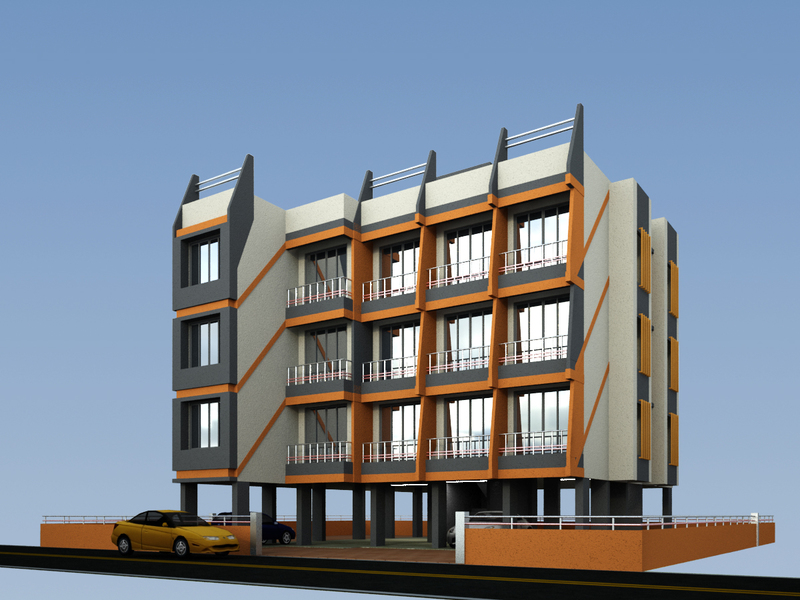 Seller > Flat / Apartment | Pen, Raigad. Unique Builders & Developers has 18 years of experience. Karjat located at the foothills of Borghat is truly a wonder bestowed by bountiful of nature.